Indiana Asbury University was granted its charter in 1837 and was the first Methodist College to be established in Indiana. Asbury quickly became a leading educational institution in the state. The name of the college was changed to DePauw University in 1884 in honor of noted benefactor Washington Charles DePauw. Two building on DePauw’s campus reside on the National Register. The East College building was completed in 1882, and it was placed on the National Register in 1975. This allowed for extensive restoration of the building to be done in the early 1980s. 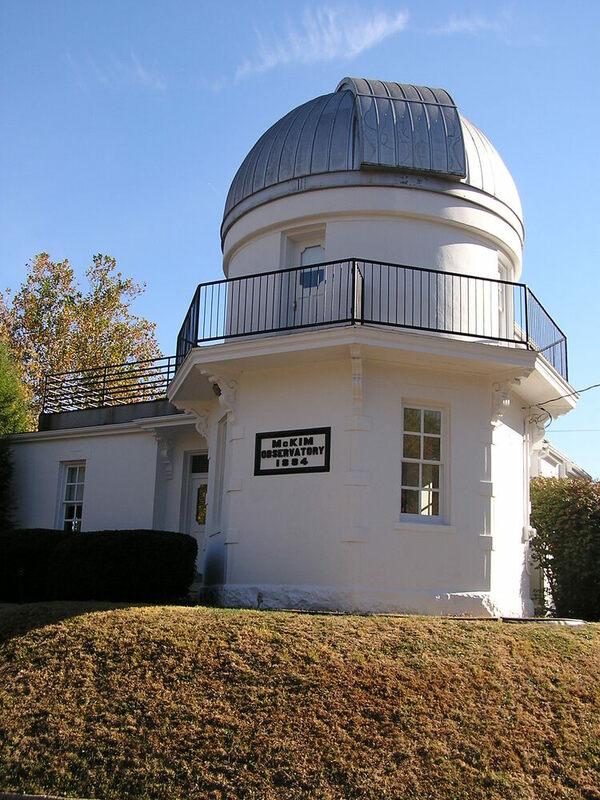 The other building, the McKim Observatory, was built in 1884 and has allowed for in depth astronomical research to be performed on DePauw’s campus. It was listed on the National Register in 1978. 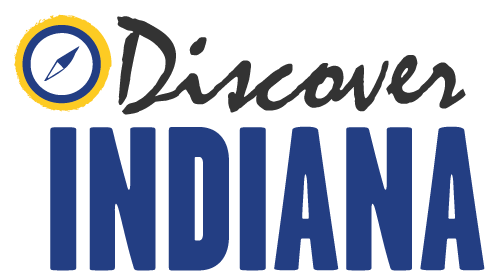 Indiana Division of Historic Preservation and Archaeology, “DePauw University,” Discover Indiana, accessed April 25, 2019, https://publichistory.iupui.edu/items/show/318. Published on Feb 6, 2018. Last updated on Apr 2, 2019.